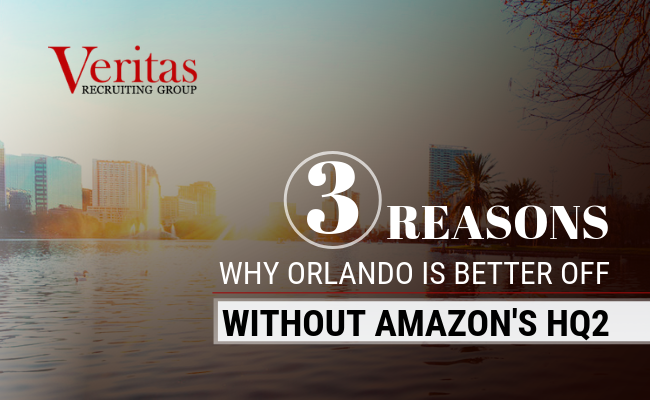 For the better part of the past year, dozens of cities across the country have anxiously waited for Amazon to announce the location of their second corporate headquarters. 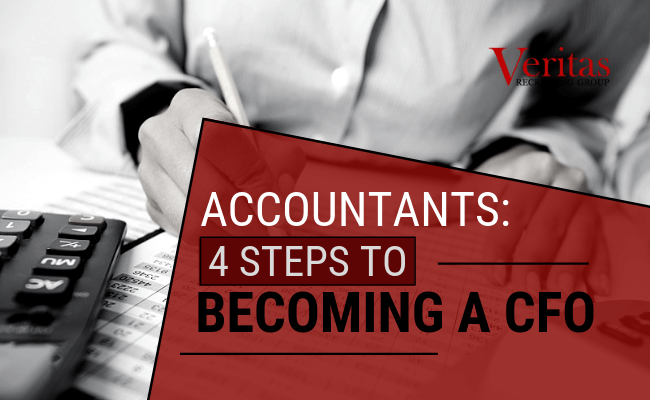 If you’re an accounting professional or even an accounting student, it’s never too soon to start plotting your course to becoming a CFO. Many companies are striving to create a strong and defined company culture. Considering 94% of executives and 88% of employees believe that possessing a defined workplace culture is important to business success. If your firm has had to fill a position recently, you know how tough the labor market is. With unemployment in the area hovering around 3%, finding and recruiting qualified talent is quite a challenge. 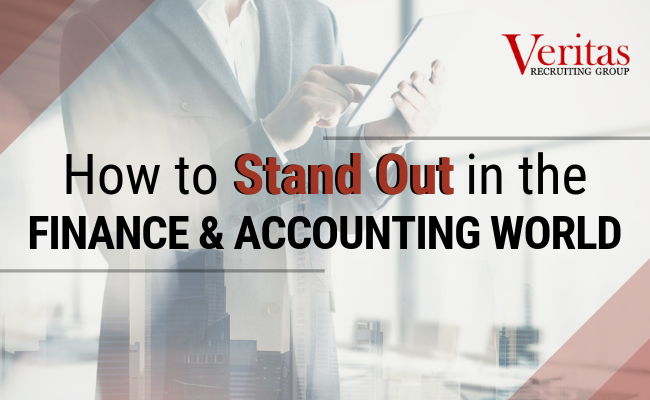 Building a career in finance and accounting requires a blend of ambition, strong technical skills, and willingness to put in the work to achieve your career goals. 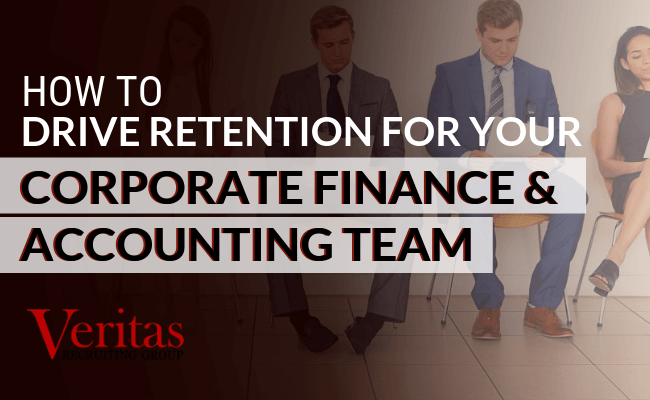 Corporate finance professionals need to listen and absorb constructive criticism, be diligent in their work, and embrace a life-long learning mentality to get ahead.